Balnarring Beach Foreshore is a 70ha nature reserve bordered by Merricks Creek and Western Port Bay. It forms part of the Western Port Biosphere, an internationally recognised Ramsar site (wetland) and is managed for conservation. Balnarring Beach is situated 80km south of Melbourne on the Westernport side of the Mornington Peninsula (Exits are signposted on Peninsula Link). The Mornington Peninsula is renowned for its beautiful beaches, wineries, world class golf courses and much, much more. It is the perfect haven for a weekend getaway, extended break, or family holiday. To book or check availability use our online booking system by clicking on the box on the top right of the page. You can also choose individual sites by clicking the ‘Book using interactive map’ once you have selected dates. Balnarring Beach Foreshore and Parks Reserve Committee of Management Inc.
Balnarring Beach Foreshore and Parks Reserve Committee of Management Inc. (CoM) is a voluntary committee who manage the Reserve in accordance with the Coastal Management Plan. CoM members are appointed by the Minister for the Environment and Climate Change following a nomination and interview process. More information on the CoM and the Coastal Management Plan can be found here. The Balnarring Beach Community Association was formed in 1989 to ensure the coastal village character of the area with the aims included being to ” minimise commercial exploitation and recreational overuse of the area and to protect, maintain and restore the natural environment. They advocate on behalf of the community and work closely with the Balnarring Beach Foreshore and Parks Reserve Committee of Management who have responsibility fpr management of the foreshore reserve. You may find out more about the BBCA by visiting their facebook page. 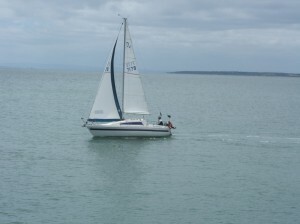 Westernport Yacht Club (WYC) plays host to a myriad of on water activities including launching of power boats. The clubrooms are open weekends from October to Easter and welcomes visitors. 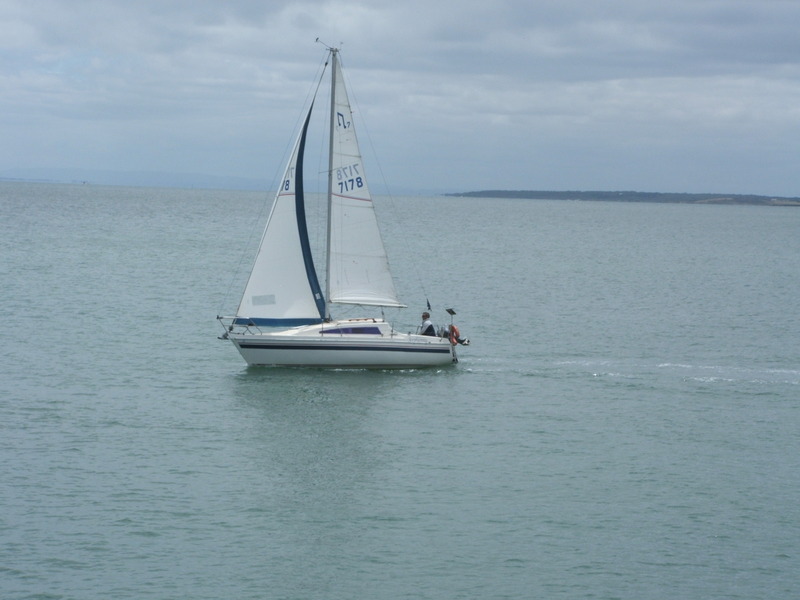 The club is a Discover Sailing Training Centre with a sailing school for 12 year olds to adults and the popular ‘Tackers’ program for 8 to 12 years. More details available here.